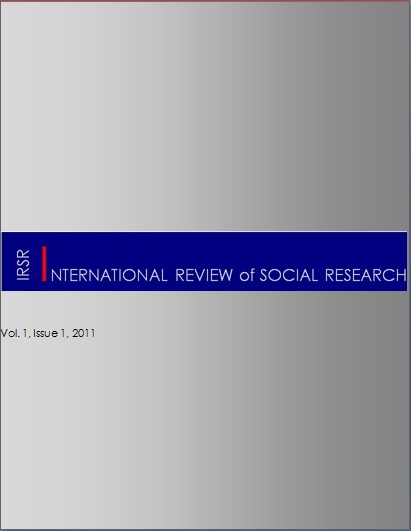 International Review of Social Research welcomes the creation of special issues. Guest editors should send a call for papers containing: (1) the proposed title for the special issue; (2) an indication of who the guest editors are and a short description of their area of expertise; (3) a Call for Papers statement to be posted on the International Review of Social Research website. The Call for Papers should have up to 500 words. In addition to that, the guest editors may also choose to submit clusters of four to six articles to the editor in chief. Articles grouped in special issues go through the normal double blind peer reviewed evaluation procedure and should respect the style and format outlined above. The proposal should be send to editor@irsr.eu.